Restoring the luster of a seaside gem. There are times when we find ourselves adapting quickly to meet the goals of our development partners. 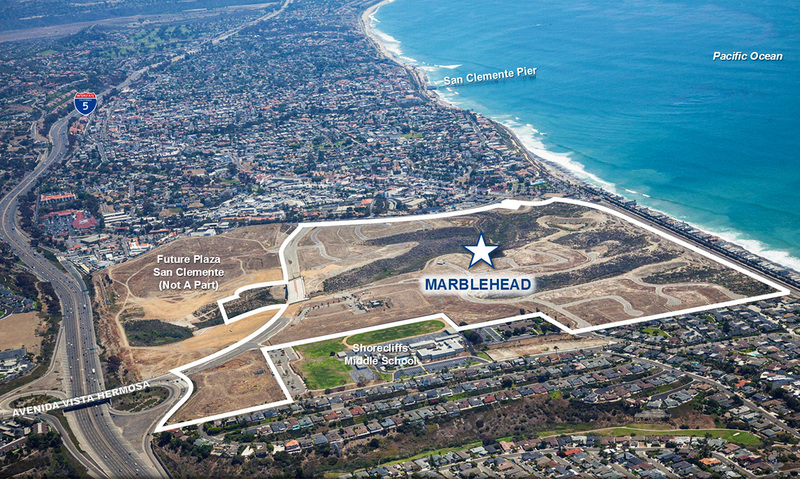 Such was the case with Marblehead Coastal, a partially developed community in San Clemente, California, owned by Lehman Brothers Holdings, Inc.
One of the last pieces of coastal real estate in Orange County, Marblehead had been planned as a premier, seaside community with “forever ocean views.” But construction came to a halt as a result of the SunCal bankruptcy. When the market began to heat up again, the owner wanted to move quickly to realize the greatest possible return on their investment in the shortest amount of time. Given this compressed timeframe, we adapted. Rather than embark on our usual path of visioning, entitling and assuming the role of master developer, we pivoted — recommending a streamlined strategy and process to the property owner. We limited our role to resolving all of the outstanding entitlement, development and financial obligations that existed on the partially constructed site. And then we facilitated the sale of the property to a major public homebuilder. In this way, we not only exceeded the owner’s goals, but we ensured that the future of this great seaside property would be placed in very capable hands. 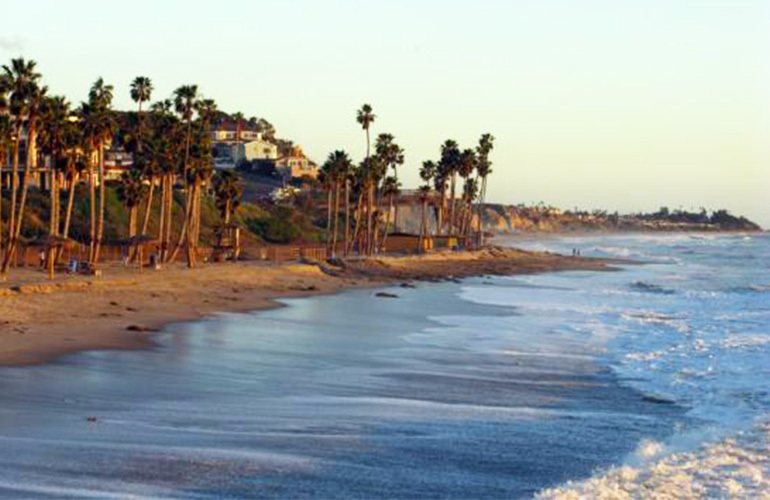 “We were able to work with Lehman Brothers to advance the project through California's notoriously difficult permit, entitlement and development process prior to sale, which significantly enhanced the value for buyer and seller."